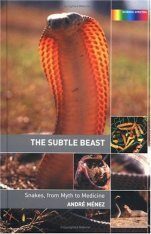 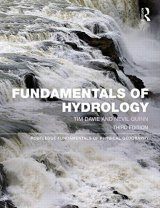 Please note, the 3rd edition is available. 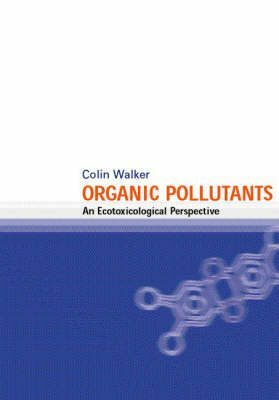 Organic pollutants continue to be a major hazard in the environment. 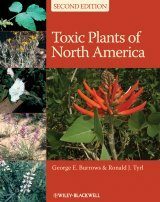 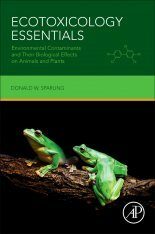 Often difficult to measure accurately and to deal with effectively, these compounds feature more and more prominently in courses on environmental toxicology and environmental sciences.This much needed book is a companion to the highly praised Principles of Ecotoxicology. 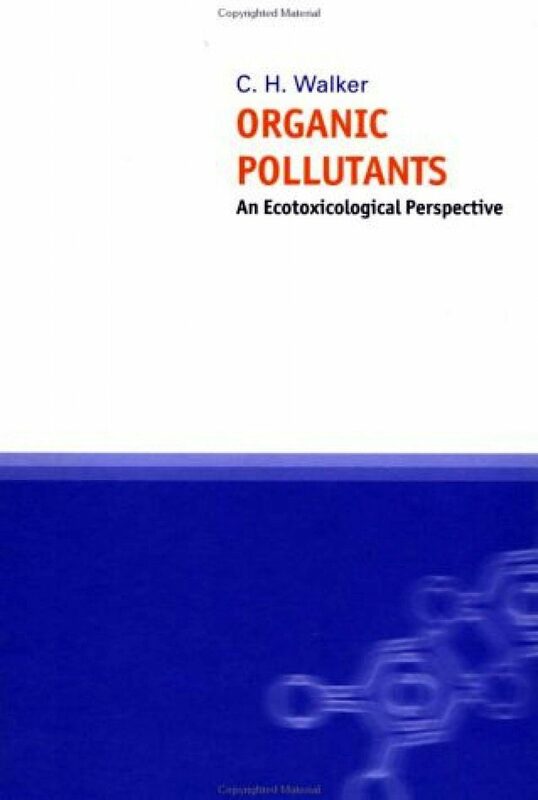 It covers organic pollutants in greater depth and detail than has been covered in a textbook before.The first part covers issues such as: chemical warfare metababolism of pollutants in animals and plants environmental fate, and effects within ecosystemsThis is followed by discussion of particular pollutants such as: organochloride insecticides PCBs dioxins organometallic compounds polycyclic aromatic hydrocarbons anticoagulant rodenticidesamongst others. 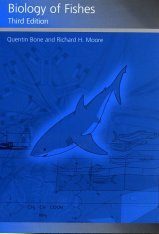 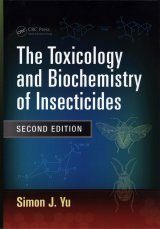 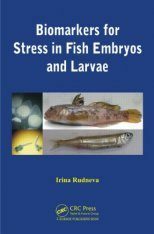 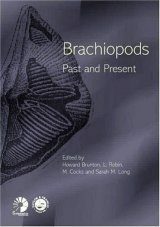 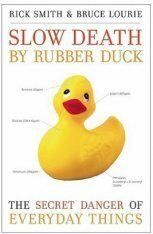 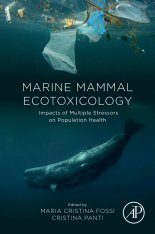 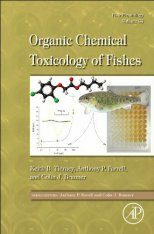 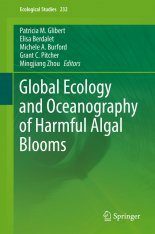 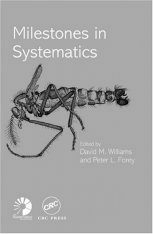 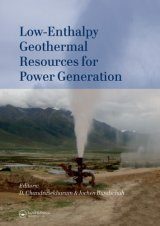 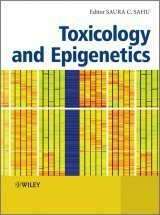 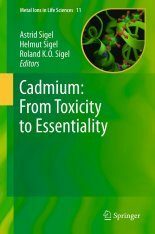 The book concludes with coverage of ecotoxicity testing, biomarkers and bioassays and future prospects for improved assessment of the dangers these compounds pose.It breaks new ground in offering a concise source of information on these compounds at a level suitable for senior undergraduates and postgraduates. 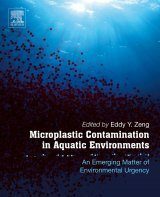 Professionals working within the fields of environmental toxicology and environmental science will also find it a valuable reference.